Campers change for swimming twice daily. Many children (even older ones) do not recognize their own belongings. 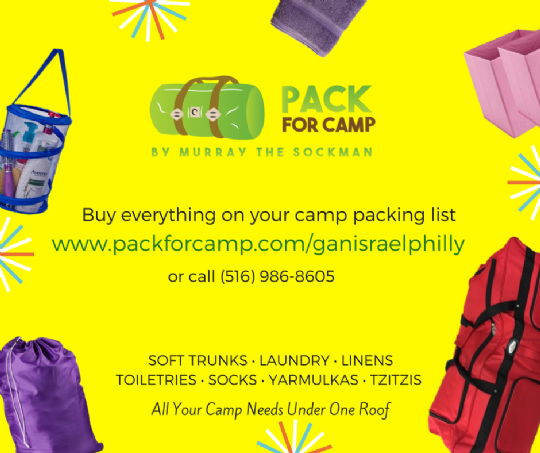 Please LABEL all items sent to camp, so we can do our best to return lost property. Any unlabeled, unclaimed items will become camp property after the summer.